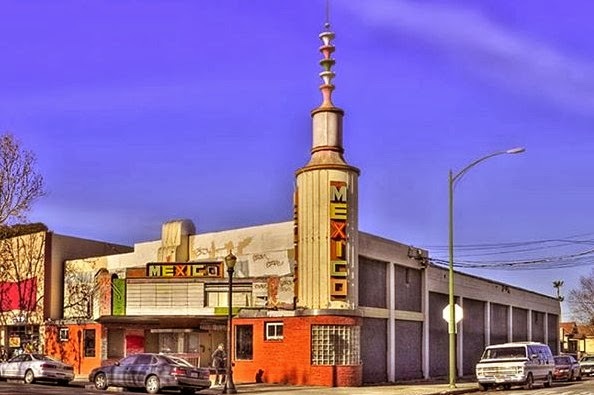 The Cine Mexico Theater on Santa Clara Street opened as the Mayfair in 1949 and was once owned by Apple cofounder Steve Wozniak in the 1980s. Stephanie Chang has initiated a gofundme campaign to reopen the neglected landmark as a live music and entertainment venue. She is also proposing to reinstall a projector and show movies again as well as adding a coffeehouse, cafe, and art gallery. Stephanie is looking to raise $19,000 for the project. For more information, just head over to the gofundme page. Thanks to Alyssa Kies for sending this in! Seems like a great project, but an unrealistic budget. What will $19K really do for a very old building in bad shape? Doesn't make sense to me. 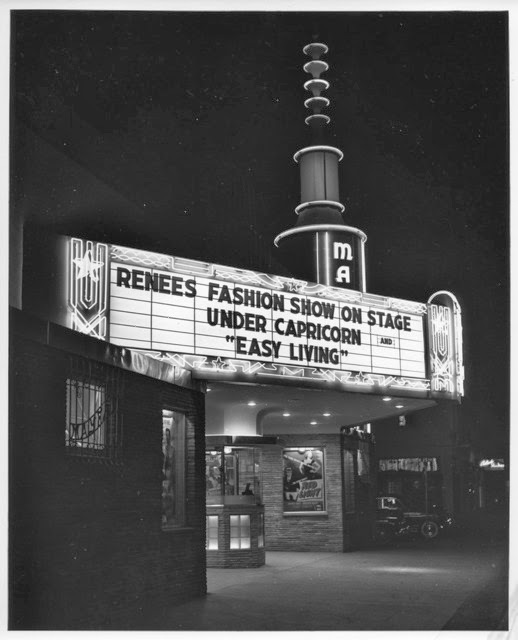 Any idea what kind of movies they would be showing? I live nearby and it is currently undergoing renovations.